Any woman who is a bride-to-be is likely setting aside a hefty part of their wedding budget for makeup and hair. That’s because every bride wants to be as beautiful as possible on her special day and perfection is in order. However, if you’re a DIY kind of bride, maybe you’ve decided to do your own hair and makeup. Professional makeup artists and hairstylists can cost you up to thousands of dollars. By handling your own beauty needs on your big day, you can save some serious cash that can go to the honeymoon. 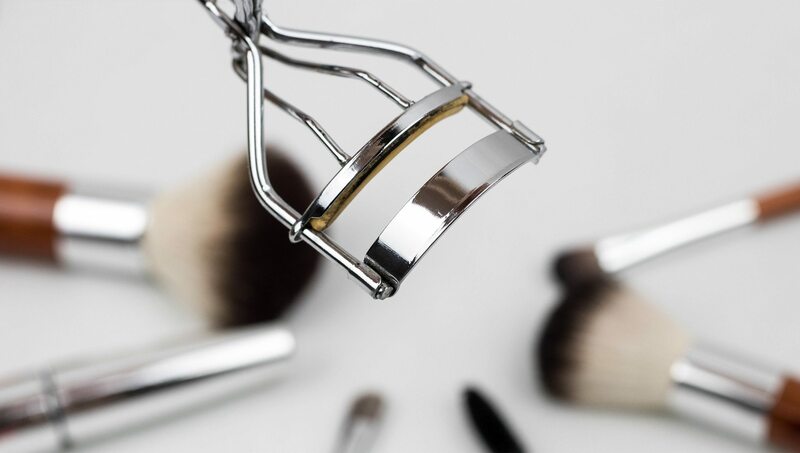 If you’re not a hair and makeup pro, handling your own beauty routine on your wedding day can be intimidating. Luckily, there are some super simple beauty tips that will keep you looking gorgeous all day long. Have you ever noticed that celebrities seem to be born without pores? Their faces appear so flawless that one has to assume that celebrities come from another planet. However, there’s a very simple explanation behind their pore-free skin. One of the best-kept beauty industry secrets is primer. This makeup product goes on before foundation in order to smooth out any pores and cover up any flaws. Primer will keep your skin looking incredible on your wedding day. Don’t forget to have some lip balm handy throughout the day. Even if your eyebrows and bronzer are on point, your entire look will suffer if you have cracked and chapped lips. Stick to a lip balm that’s renowned for its lasting moisturizing abilities like EOS lip balm. A little highlighter can go a long way. When applied correctly, highlighter can give your face an angelic glow and add dimension to your bone structure. Pick out a highlighter that is lighter than the shade of your skin. Cosmetics brand Benefit is known for making highlighters that come in a variety of shades. Sea salt spray is every hairstylist’s best-kept secret. This spray adds texture and volume to hair that tends to fall flat. Spritz a little bit before styling your hair to take your style to the next level. Stick to a spray that won’t weigh hair down. Industry professionals love Fekkai Soleil Beach Waves Spray. Going DIY on your wedding day doesn’t have to be scary when you follow these easy beauty tips.